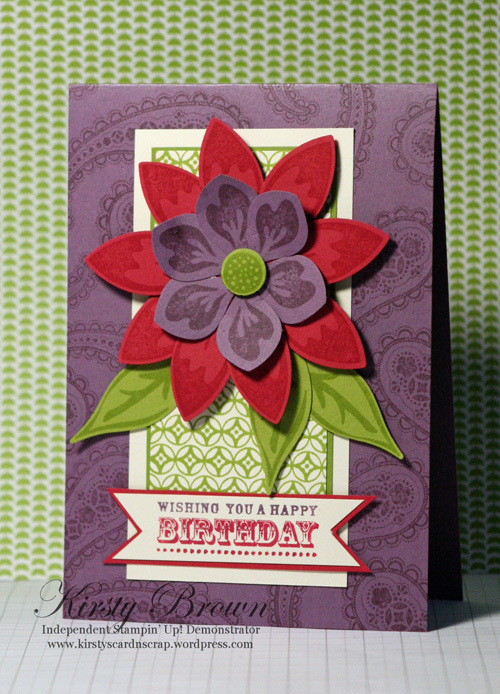 I have just recently had some time to sit down and make cards that are my very own creation. I love it when I have enough artistic inspiration to come up with something of my own. 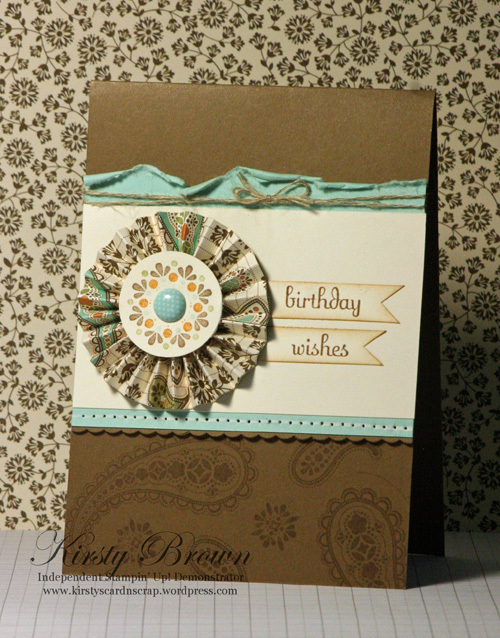 It has been a very dry spell on the card making front so far this year and this was a very welcome change. 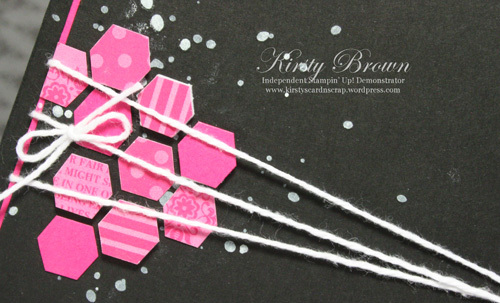 I have created other cards but they were CASE’s of other people’s beautiful work and I will put them up here on my blog in due course to share with you all. 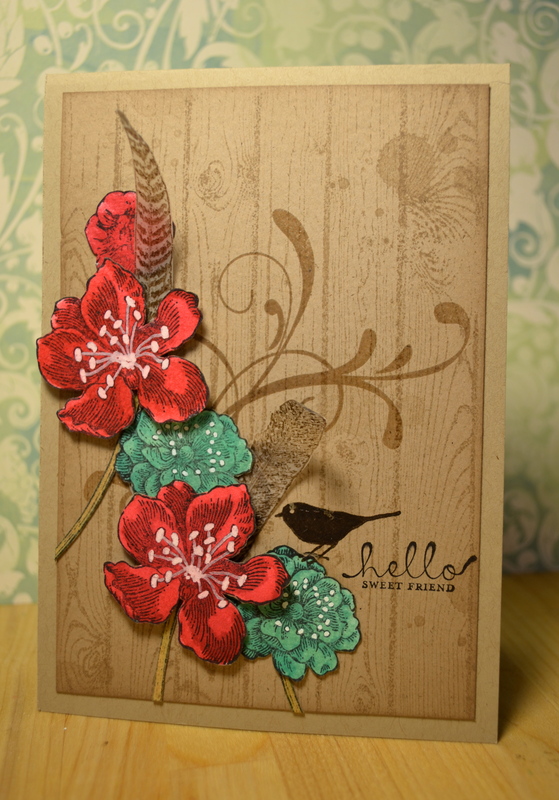 I am so in love with the Fine Feathers stamp set and have been itching to create something “good” with it. I stress the word good because I have struggled with this set since I bought it. 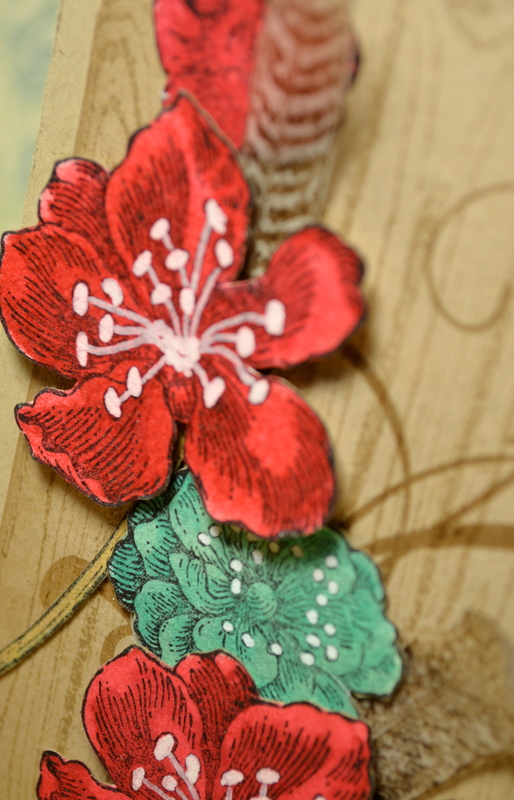 I have made a couple of cards with the set, but they will never see the light of day on my blog! LOL. Even though this set is not predominate on this card it is one of the main elements. If you have any questions just ask, either by leaving it in the comment section or email me by clicking on the MAIL link in top right hand corner of my blog. 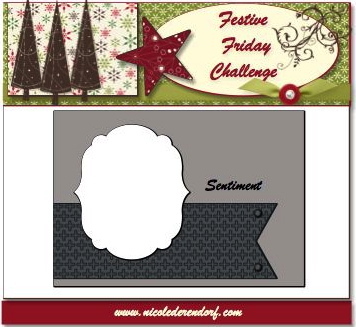 Time for a Festive Friday Challenge. 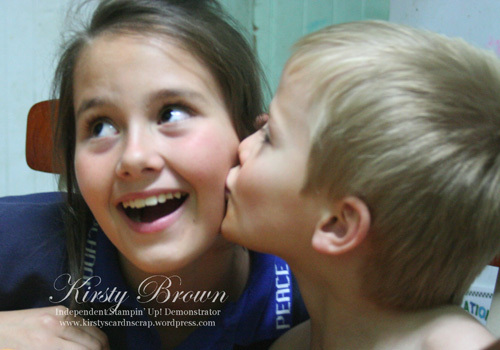 This week we have an Inspiration photo…..a real pretty one at that. Isn’t that just gorgeous?! It took me a while to think about what I wanted to do. My thought process is so out of whack. 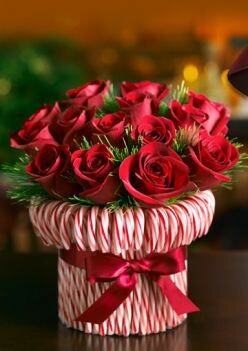 All I could see was the Candy Canes, LOL! As you can see I made some candy canes, lol! 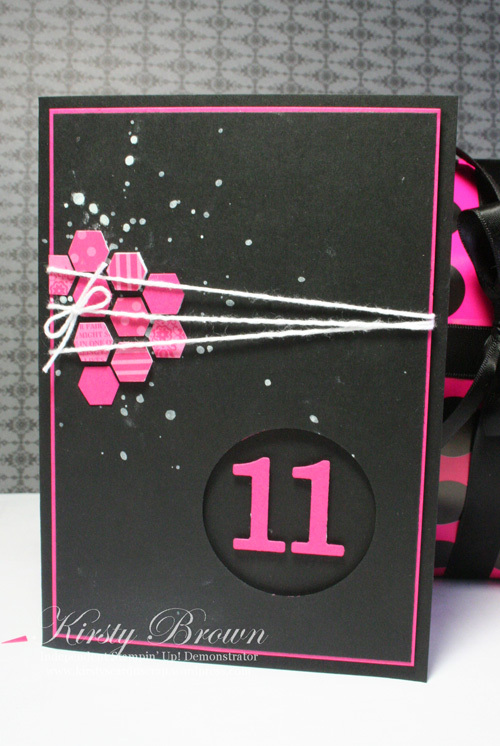 I also used the colour scheme and the ribbon. 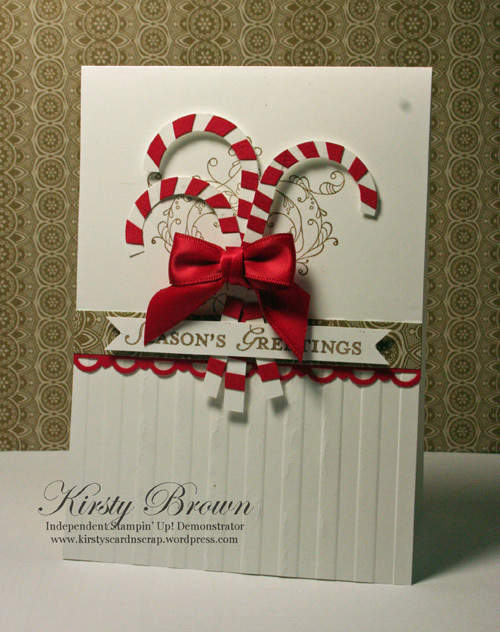 I used the flourish out of the Always Elegant stamp set in the background, the idea was to make the candy canes ‘pop’ off the page and also to make it a bit more elegant. I think I succeeded! 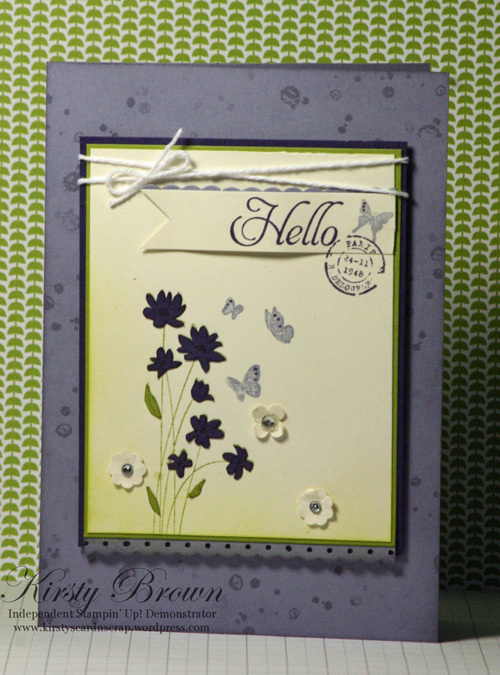 I used the stripes embossing folder for the bottom half of the card to break up the simplicity. 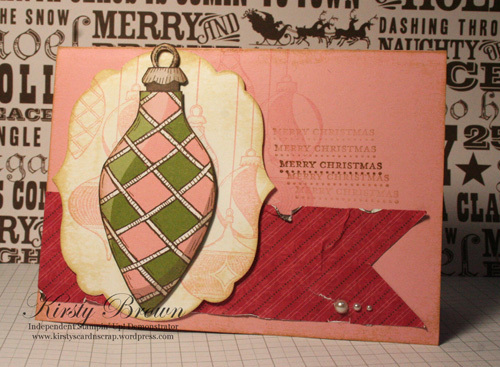 Now don’t forget to head on over to Nicole’s blog and submit your creation and share it all with us.